Reserve Forces BureauPart Time Deputy; Full-Time Hero. 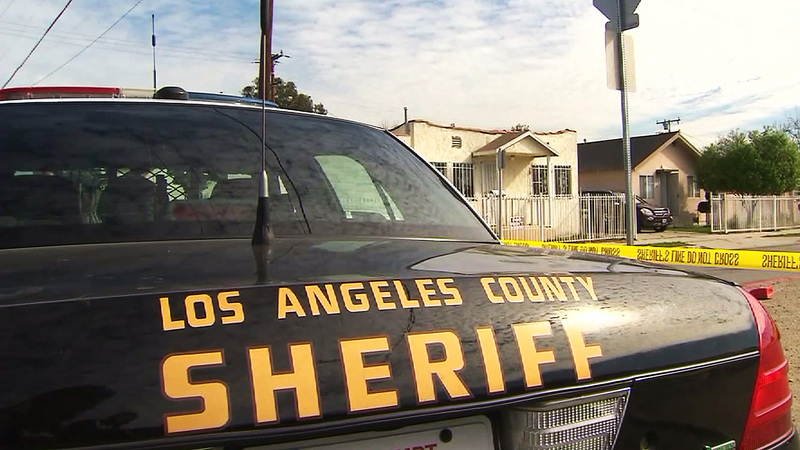 Reserve Deputies may work many different assignments within the Los Angeles County Sheriff's Department such as Patrol, Search and Recue, Mounted Programs, etc. Explorer ProgramThe Los Angeles County Sheriff's Department sponsors one of the largest Explorer Programs in the United States. There are presently 20 different Explorer Posts in the Sheriff's Department, and over 600 explorers. The primary purpose of the program is to provide, through actual experience, a means by which young men and women may determine if they would like to pursue a career in law enforcement. Disaster Communication ServicesThe Los Angeles County Disaster Communications Service (DCS) is a volunteer organization administered by the Sheriff's Department for the Los Angeles County Board of Supervisors operating as the Emergency Operations Board (EOB). The responsibility of DCS, as authorized under County Ordinance, is to provide volunteer disaster relief communication for the citizens of Los Angeles County. The DCS training and readiness program includes weekly radio drills and exercises, monthly management meetings, and actual deployments on major Departmental operations. STTOPSTTOP is an innovative intervention program developed by the Lost Hills/Malibu Station of the Los Angeles County Sheriff's Department, to educate young drivers and their parents. 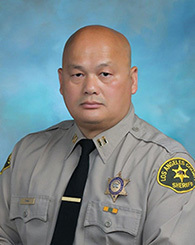 The LASD.org® website has made reasonable efforts to provide an accurate translation. However, no automated or computerized translation is perfect and is not intended to replace human or traditional translation methods. The official text is the English version of LASD.org® website. If any questions arise concerning the accuracy of the information presented by the translated version of the website, please refer to the English edition of the website, which is the official version. © Copyright 2014 . LASD. All Rights Reserved LASD Badge and Patch are Registered Trademarks.